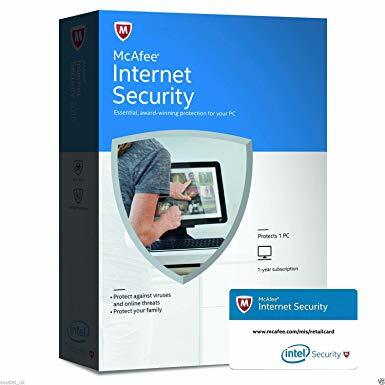 After payment you will instantly receive an activation key McAfee Internet Security 2019-14 - 5 YEARS/1 PC Region Free/Global License. The buyer obtains ONLY the activation key format: xxxxx-xxxxx-xxxxx-xxxxx-xxxxx-25 characters. Enter the key and register. 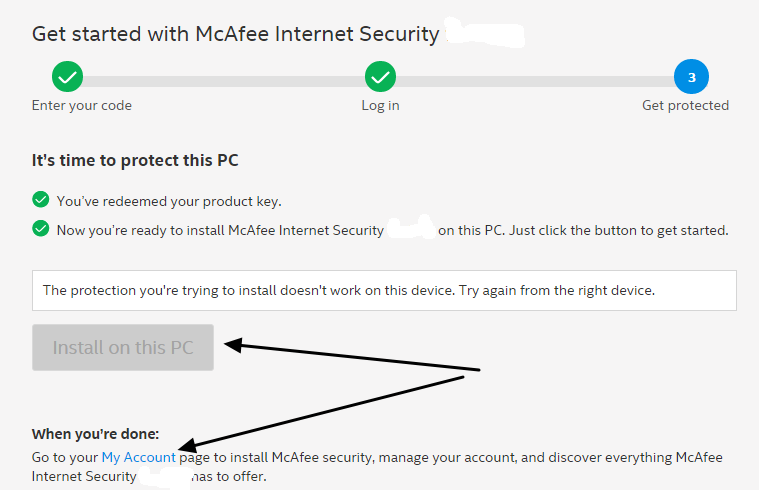 After registration you will be prompted to download the installation file to your computer. 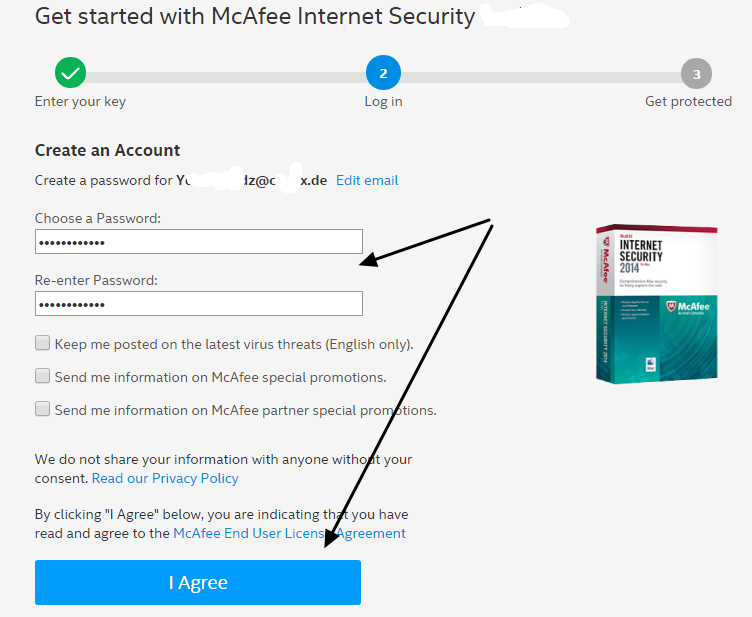 if you have already installed McAfee Internet Security and you you have an account then enter your account data in the key registration. Follow the instructions on the screen. the term key is not added to the remaining days of your subscription. continue with its payment into account.